Retuning to Sydney on my annual pilgrimage south there are certain things I need to do. Have a scoop of mint chock chip at Messina, indulge in a burger or two at Harpoon Harry, swim in the sea at Camp Cove, wander the Wendy Whitely Gardens, bask in all things Australia at the Unicorn and, because being a bit of a cliché is fun sometimes, be on Bondi for at least one sunrise. 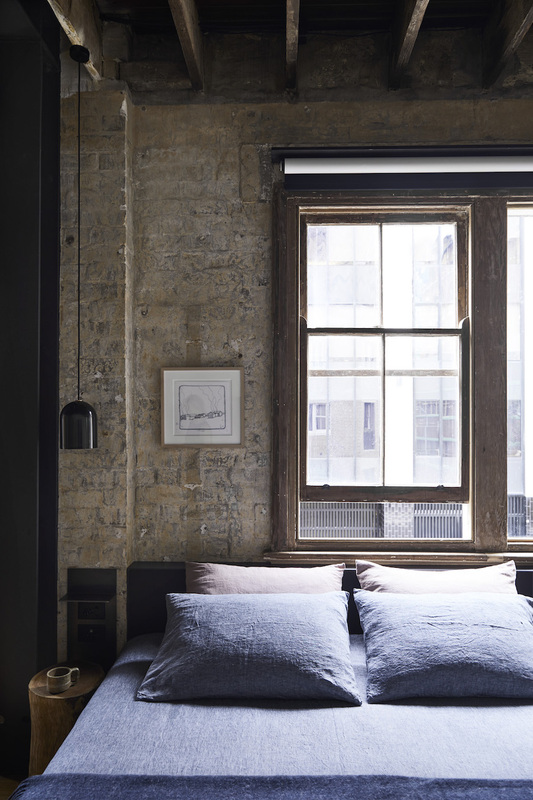 On my most recent journey back to The Great Southern Land however I found a glorious new activity to indulge in - swapping the spare-bedroom-meets-storage-room I normally claim in my childhood home for a Loft room at the newly opened and utterly gorgeous Paramount House Hotel. 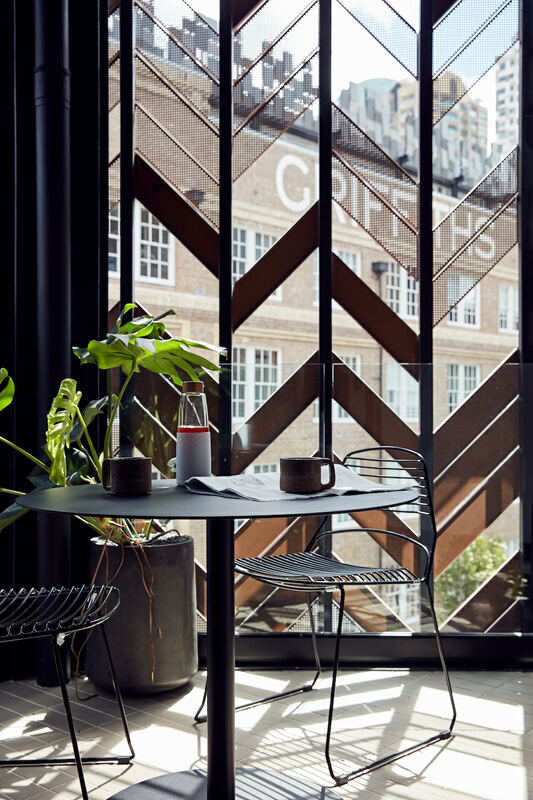 This brick and copper-adored structure, in ever-trendy Surry Hills and just a short amble from the transport hub that is Central Station, is a destination in it's own right. Across the road sit Longrain and Chin Chin, restaurants any gourmand would swear by, and within the building you'll find Golden Age Cinema and Bar (the ideal date location for lovers of all things a little bit retro), long-adored breakfast haunt Paramount Coffee and co-working hub The Office Space. 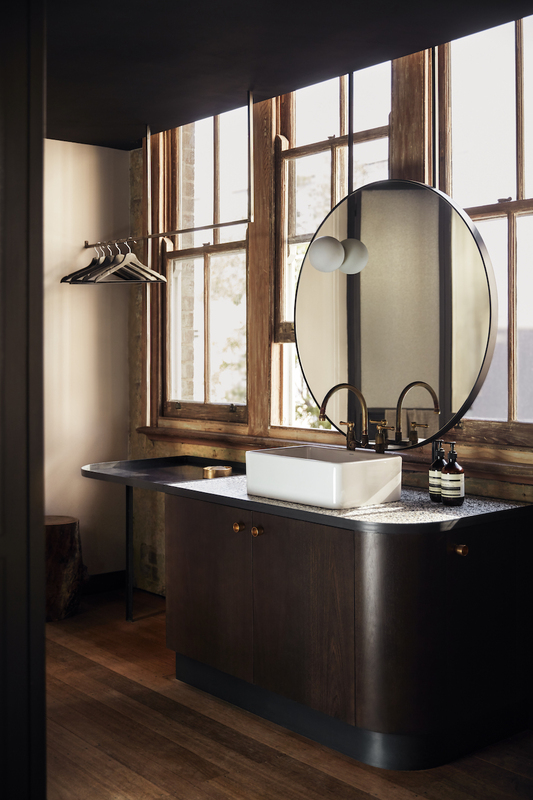 Having once been the offices and warehouses of Paramount Picture Studios, the 29 room hotel, which took four years to fully restore, feels like it comes with creative history. 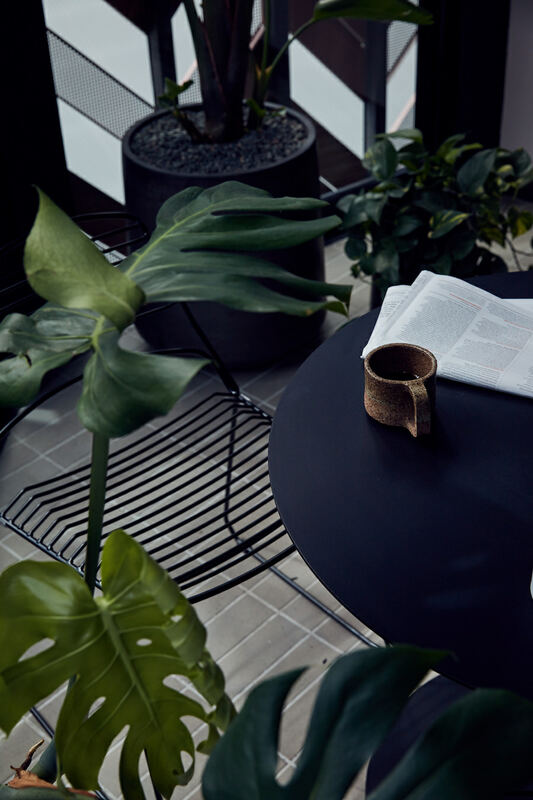 The interiors are warm, almost earthy - there are plants throughout and natural tones and textures abound. 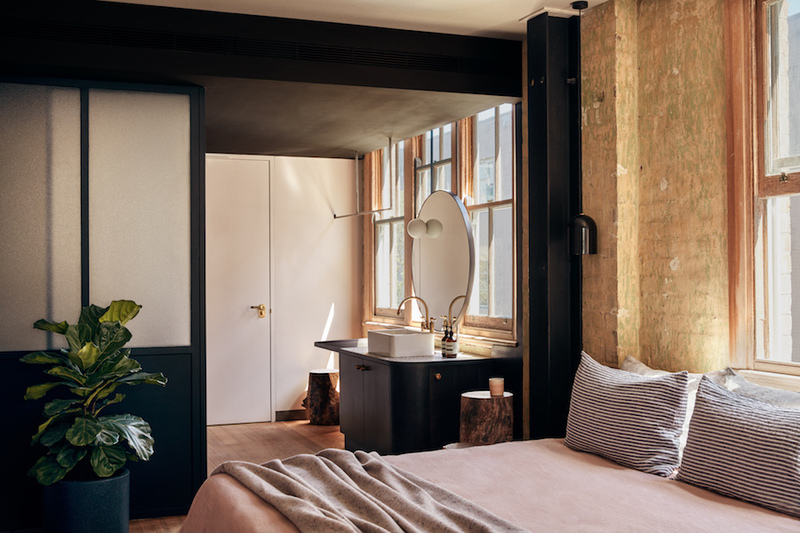 You'll find polished concrete, exposed brick, floor to ceiling windows (in the Loft room at least), rich furnishings, a lift with the best wallpaper in town, French linens you long to secret away and a Japanese style bath made for soaking. The artwork has been curated by the nearby China Heights Gallery, while check in within the lofty lobby comes with a welcome drink - I've got nothing but good things to say about the the sour beery from Marrickville brewery Wildflower - and plenty of indie reading material. 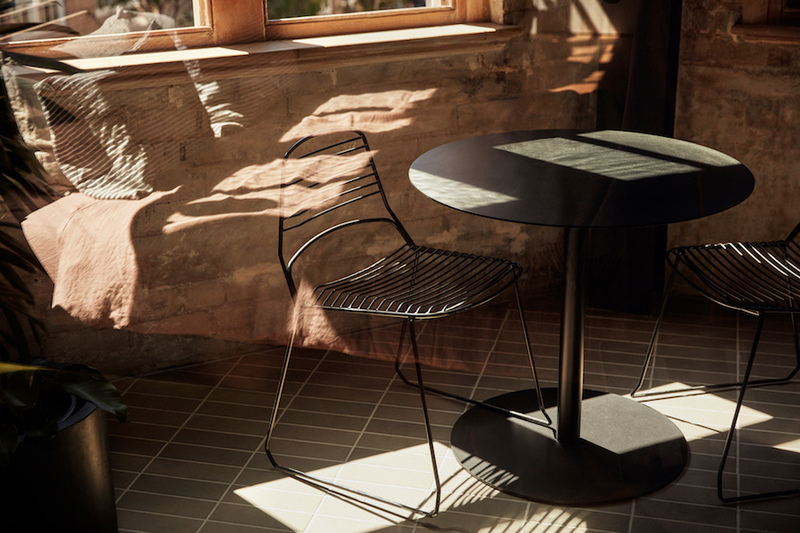 Paramount House Hotel is the work of Melbourne-based Breathe Architecture and you can really sense the love and attention that has gone into making it something distinctive - an industrial-chic hideaway you don't want to leave. And you don't have to. 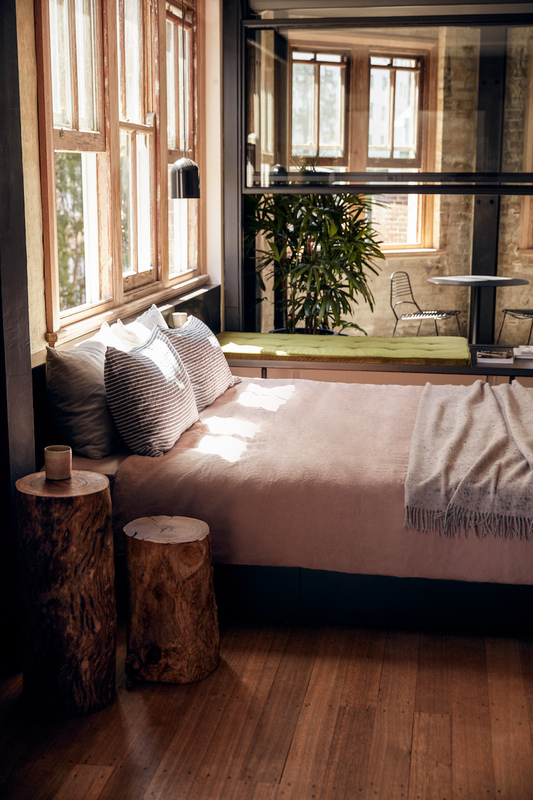 Check in, admire the set up, catch a film downstairs, listen to the sounds of Surrey Hills, raid the cheese and wine in the mini bar and bask in the brilliance of one of Sydney's newest additions.